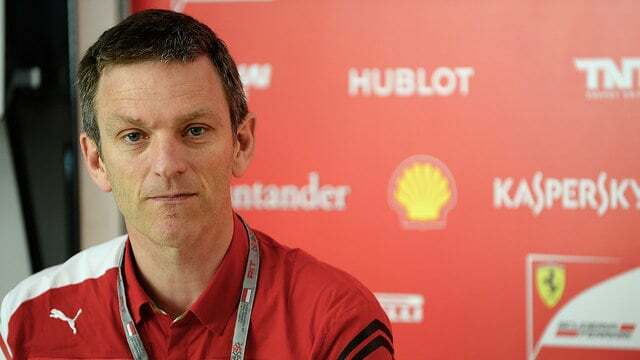 James Allison, technical director at Ferrari, has left the team with immediate effect, after three years spent in the red shirts. Allison joined midway through 2013 after a successful period with Lotus Renault, and helped the Scuderia regain the ability to win races, but recent results have not been as good as anticipated. He had signed a contract extension until 2018 but has now split from the squad. Although his direct role will not be replaced yet, Allison’s duties will be taken up by Mattia Binotto who becomes chief technical officer.